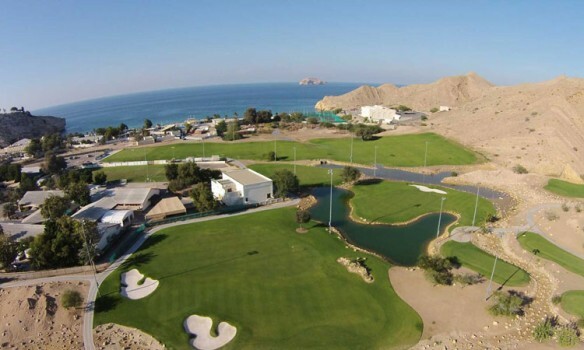 Enjoy playing golf at some of the best golf courses in Muscat on this 6 Day Golf Tour in Oman. Arrive at Muscat Airport. After Immigration, baggage collection and custom clearance proceed to the arrival hall to meet the chauffeur and proceed to the Hotel. 18 Hole Golf at one of the best golf courses in Muscat. 0830 Hrs: Pickup from the hotel and proceed to visit the Grand Mosque (not possible on Friday & other public holidays), highlight of the Muscat city. Completed in 2001, Grand Mosque is a beautiful building which looks modern but shows that modern craftsmen have retained the skills necessary to create this wonderful traditional environment. It is impossible not to take more and more pictures. The handmade carpets, the chandeliers, the ceiling of the great dome in the main prayer room are absolute 'must sees'. Kindly note, ladies to be fully covered and to carry a head scarf and men should wear trousers. 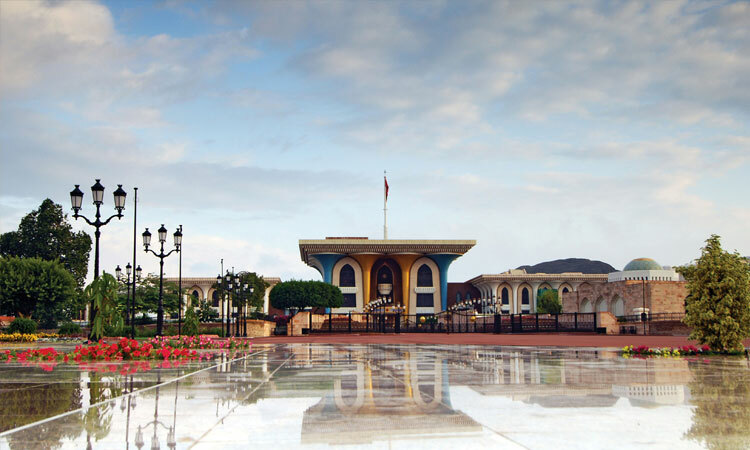 Visit Bait Al Zubair Museum is a brief introduction that traces Oman’s history and development. Drive along the waterfront Corniche visiting the bustling Muttrah Souq. We proceed for a photo stop to the magnificent Al Alam Palace, official palace of His Majesty Sultan Qaboos flanked by the 16th centuryPortugese forts Mirani & Jalali. 0800 Hrs: Proceed to Nizwa. Our first stop is at the Nizwa Souq famed for its Antiques and silver jewellery. Visit the Round Tower Fort before proceeding ahead. We proceed to Jebel Akhdar where there is a check post. From here a 36 km stretch of winding road takes one to Jebel Akhdar (2000 mts above sea level) the green jewel of the Al Hajjar mountain ranges, a truly unique spot in the Arabian Peninsula. Enjoy the cool climate up in the mountains. Al Jabal Al Akhdar is famed for its fruit orchards typically laid out terrace style along the slopes of mountains, which are endowed with natural springs and aflaj. The villages of Saiq, Wadi Bani Habib (the village of the old houses) visit to village roose & Al Ain dot the landscape. 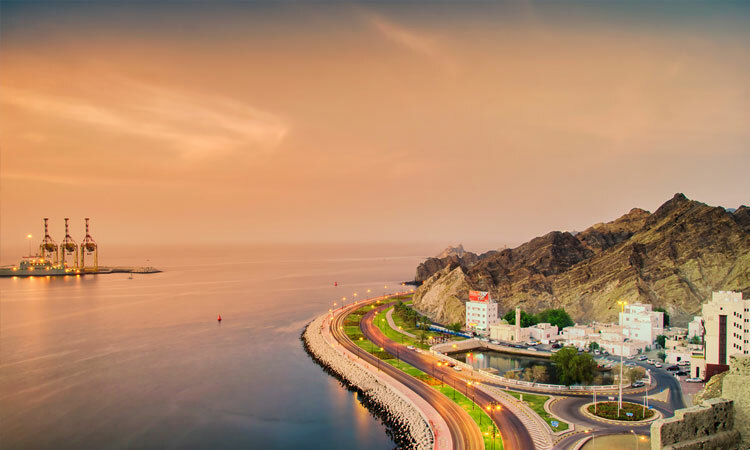 The villages overlook a spectacular landscape of dramatic peaks , gorges and wadis. The roses of Jabal Al Akhdar fill the air with fragrance when in full bloom (March / April). Rose water is distilled in the homes of the villagers. Lunch at Jabal Akhdar Hotel. (It is advisable to wear light comfortable clothing and walking shoes). 1200 Hrs. Check Out from the hotel and transfer to Muscat International Airport. Two 18 Hole Golf Sessions as per the per the itinerary including Green Fees. 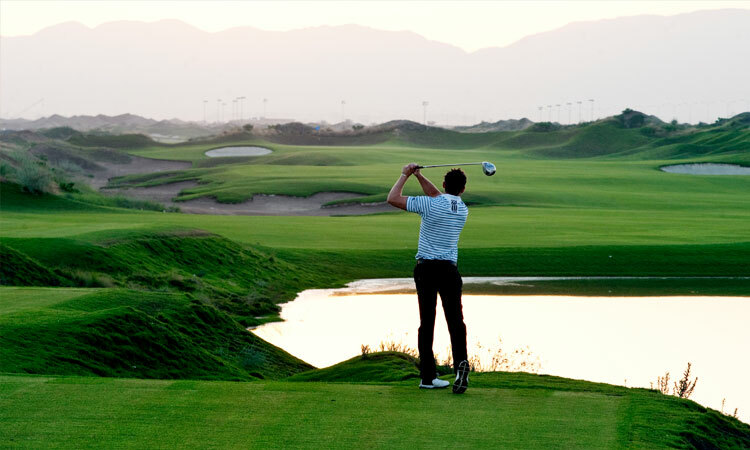 Combine your passion for your favourite sport with exploring a new destination on this four day golf tour.